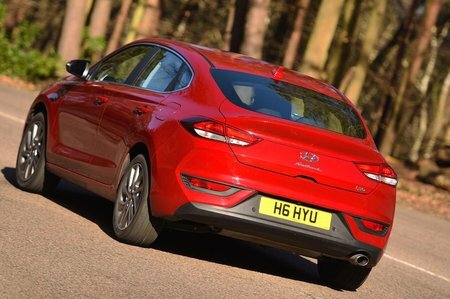 Hyundai i30 Fastback Review 2019 | What Car? When American automotive designer Michael Fink sat down and penned his first sketches of the Mercedes-Benz CLS, do you think he ever considered that he was on the verge of creating an icon? We doubt it. And yet, Fink’s novel idea of blending coupé styling with saloon levels of practicality kick-started arguably the most influential automotive design movement of the 21st century. From the Volkswagen Arteon to Kia Stinger, seemingly every manufacturer now has a model that caters to this niche yet widely popular class. Nevertheless, Hyundai reckons it is the first brand to “democratise [this] advanced design” by offering the first mass-market five-door coupé. A statement that is partly true, as long as you choose to forget about the existence of the Mazda 3 Fastback. 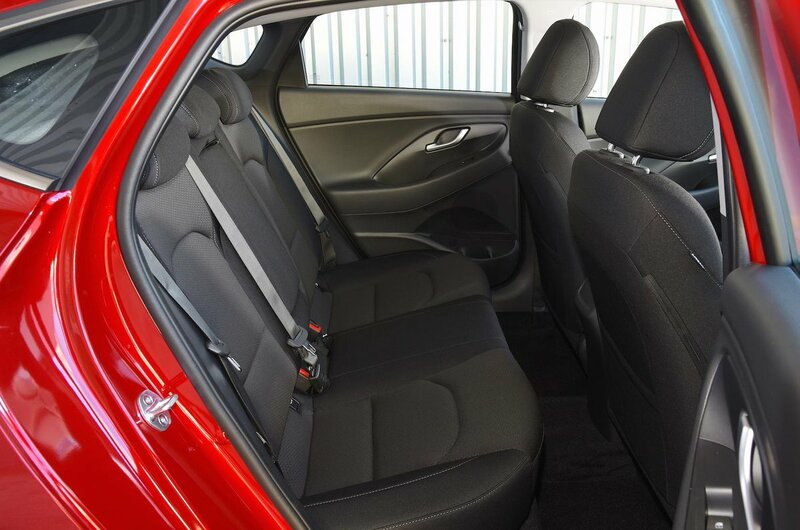 Compared with the five-door hatch, the i30 Fastback gets the usual coupé plastic surgery, ranging from a redesigned nose with a modified grille set to a roofline that has been lowered by roughly an inch – tapering gently into a small ducktail at the rear – to new wheel designs. But have these changes been enough to give the i30 Fastback real premium appeal? Read on to find out.